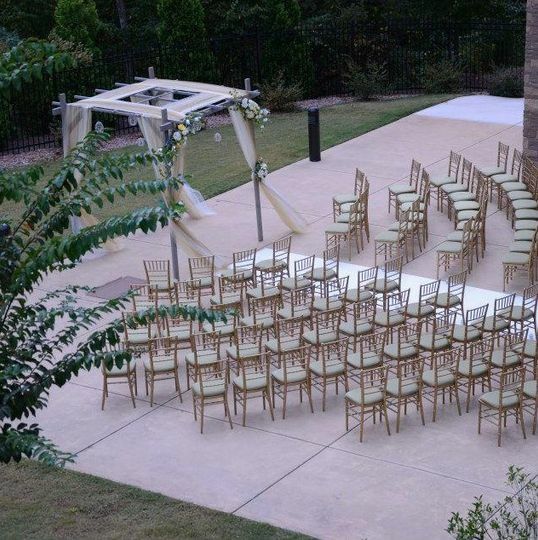 Cherokee Conference Center at the Bluffs is an elegant wedding venue located in Canton, Georgia. 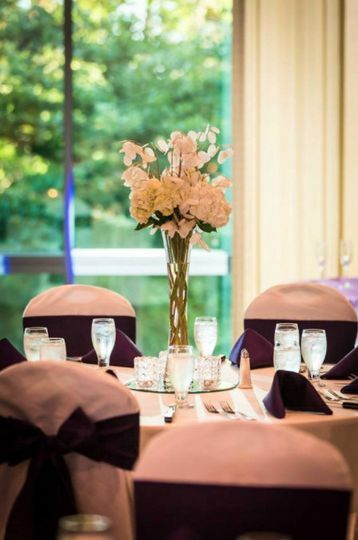 Their classic space and modern renovations make for an ideal setting for your special day. 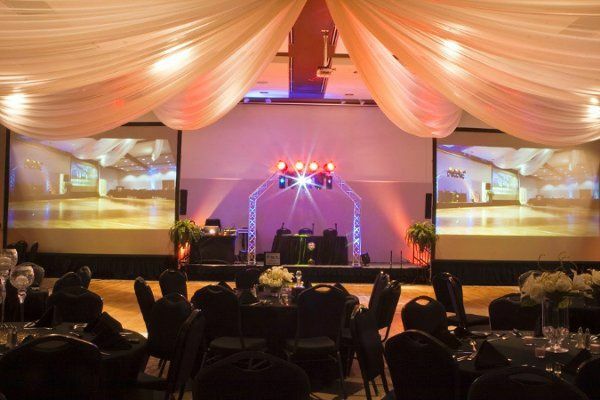 Not only is this an amazing location, but the venue also includes preferred vendors, all of which are award-winning. 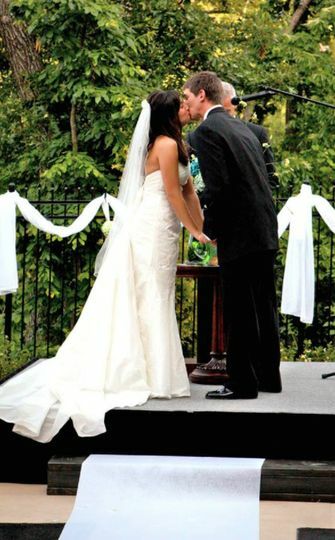 They offer their friendly staff and variety of services to help make your day as perfect as it can be. 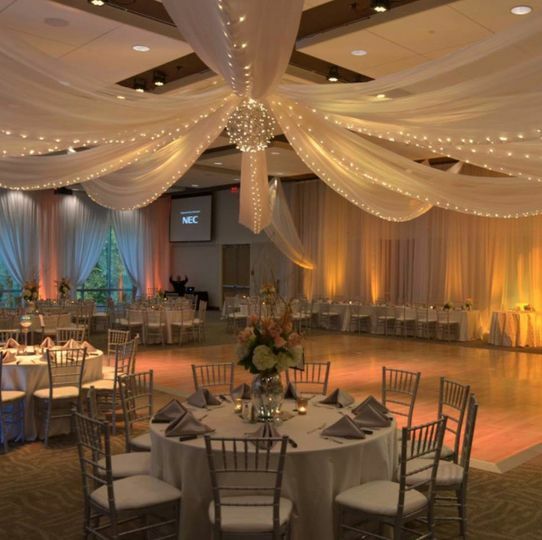 Cherokee Conference Center at the Bluffs can accommodate up to 500 guests over different event spaces. 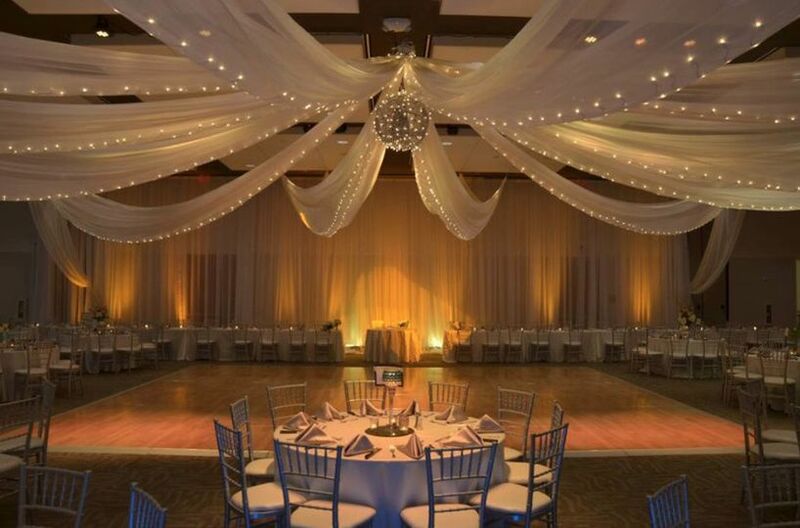 Their Grand Ballroom includes an outdoor patio, high ceilings, stone columns and a huge dance floor. A bridal suite is also available. Cherokee Conference Center at the Bluffs is located in Canton, Georgia by the Cherokee County School District. Venue is amazing! 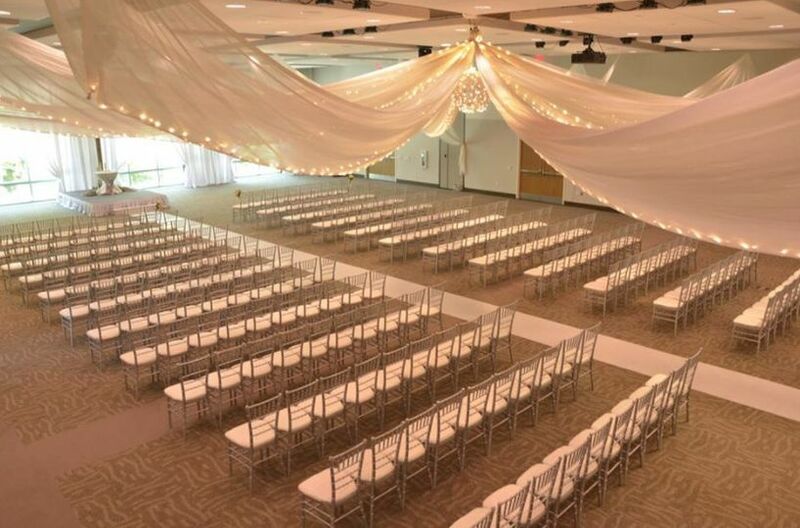 We loved the newly built spacious ballroom, atrium with plenty of comfy couches for guests and the patio area with tables and chair. 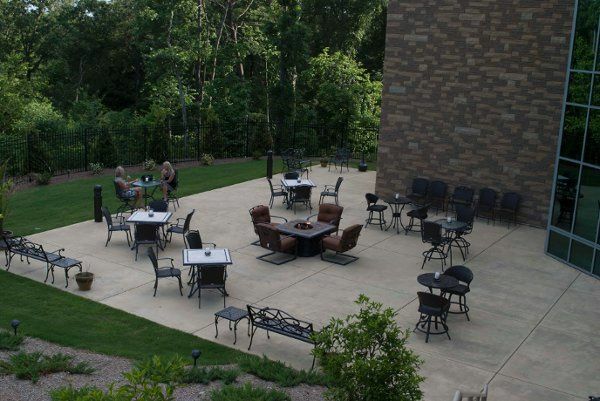 It was great to have the extra space for everyone, especially the outside area since it was so nice that day. The fire pit table is a very nice touch! Also plenty of parking! Staff was amazing, Lorrie is one in a million! She was so accommodating and made sure everything was perfect for our event. I've worked with so many conference center managers, she was by far the sweetest and hardest working one I have dealt with. 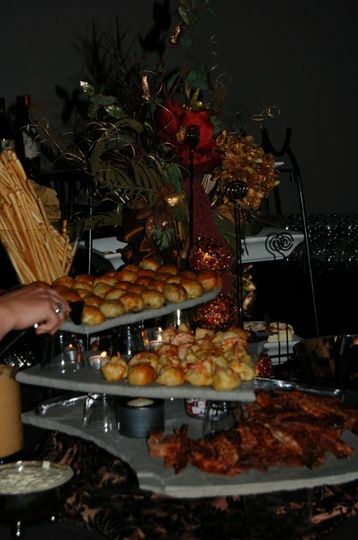 Christi our caterer was sensational, and all the staff was just so helpful. Love this place and will be back!!!! We had our wedding reception at the CCC yesterday and I cant say enough how pleased we are with the venue, Lorrie, and Ron. They are amazing to work with and they include so much with the base rental price. We had so much fun and are really glad we chose this location for our party. We had our son's rehearsal dinner at the CCC. 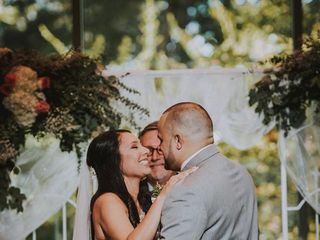 We were very pleased with Ron and Lorrie. They went over beyond the call of duty in making it a special event. We would highly recommend the CCC.